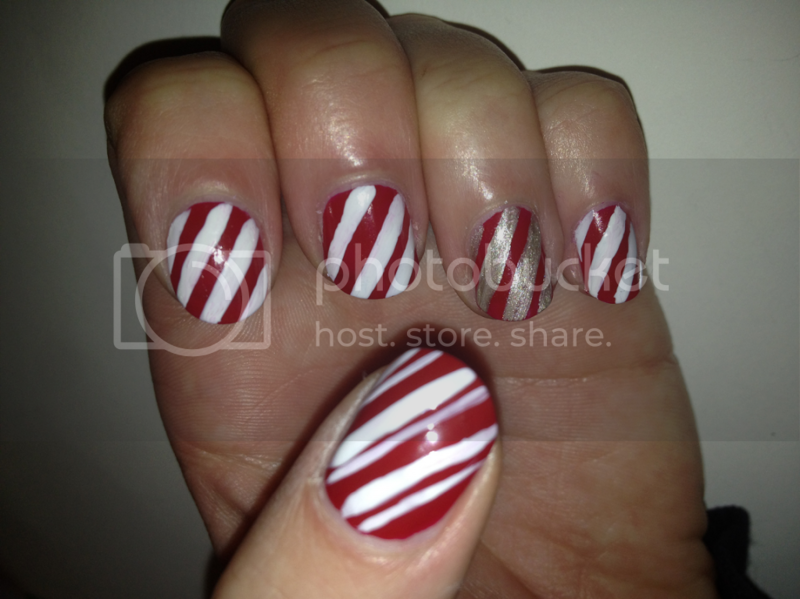 Christmas is coming and with Christmas comes joy and happy manicures! Be honest, even though it’s only the start of December; you can already hear the jingle bells ringing. 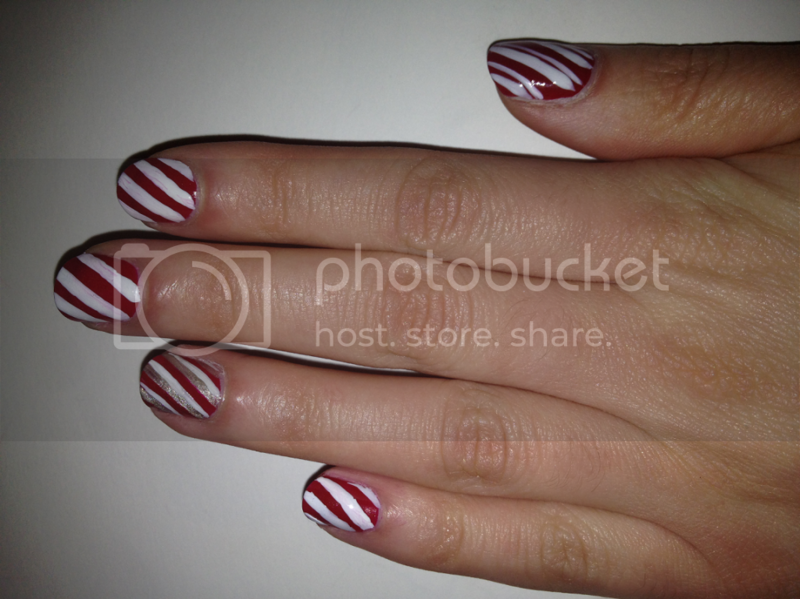 You should totally treat yourself with yummy candy cane nails! 1. 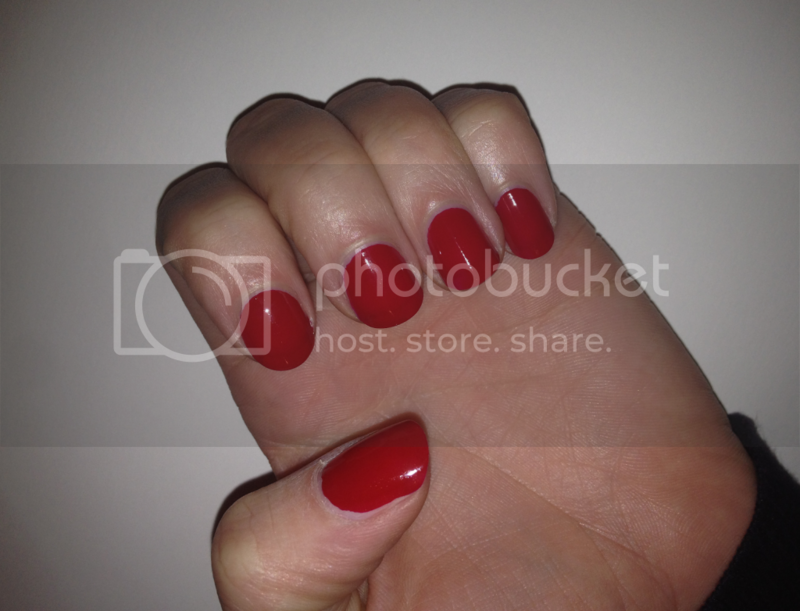 Apply a coat of red nail polish. Let it dry well. If necessary, apply another coat and let this dry well too. 2. Paint white, diagonal stripes on top of the red. 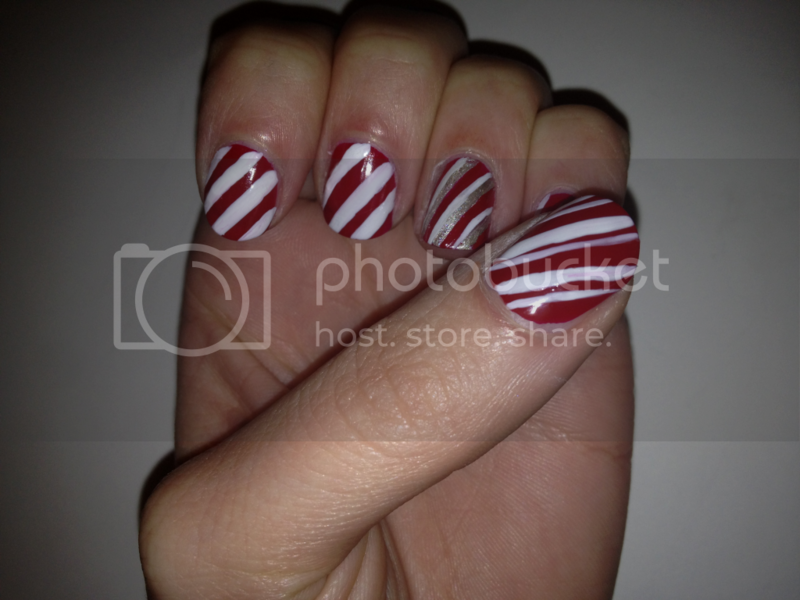 Use a nail polish with a striper brush. This makes it easy to draw the stripes! 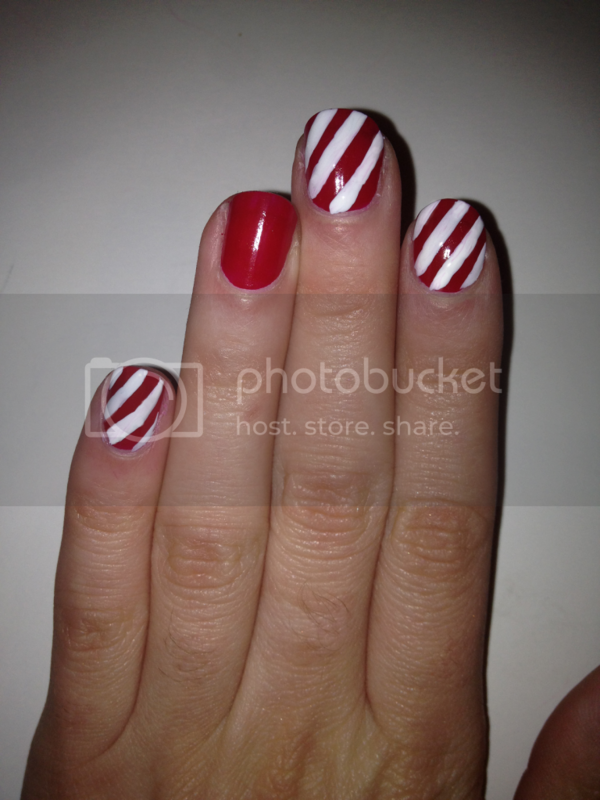 Make sure the red nail polish has dried well, or your white stripes will turn into pink stripes! Some nail polishes are sold with a striper brush, instead of a normal brush, but you can also buy an individual striper brush. They’re not that expensive and really useful with nail art! If you want the stripes to be perfect, you can use tape. But it’s okay if they're not perfect! To keep it fun, skip the thumb and the ring finger. 3. Usually a mani has one accent nail, but today we’re doing two! Start with the thumb: paint a normal diagonal strip and right next to it a thin one. On my nails I have three (thin and thick) stripes. 4. Then it’s time for your ring finger. With a striper brush (you can use the one you used before if you clean it with nail polish remover) you draw diagonal stripes with a silver nail polish. Just as thick as the stripes you drew on the other nails. 5. 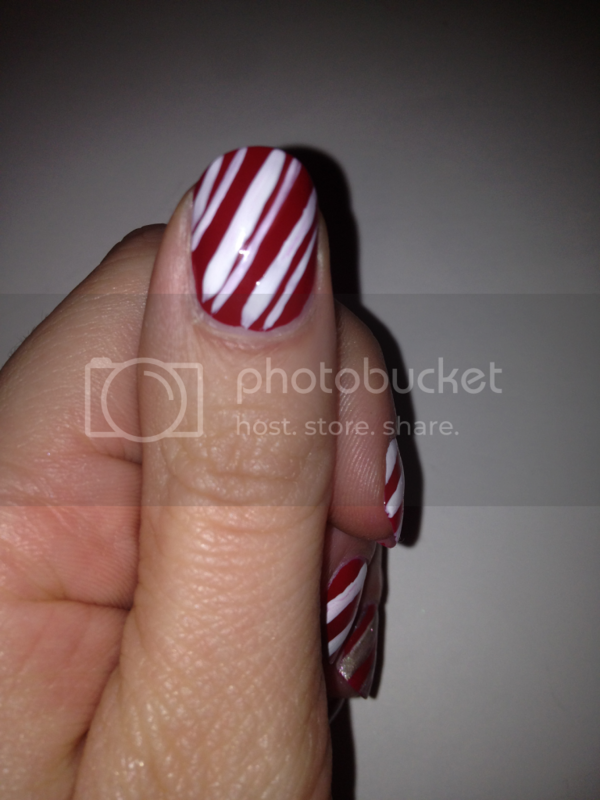 With the striper brush draw a thin white line on one side of the silver line on your ring finger. You’ll get this funny, almost 3D effect! Seal your pretty mani with a top coat and you’re done! 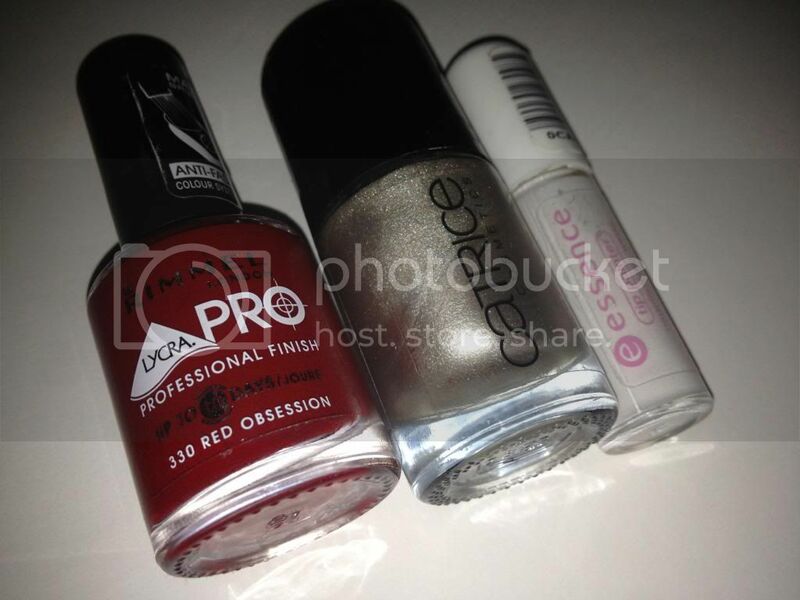 To make it more Christmas-y, you can apply a top coat with fine glitters. Tip: if you made a booboo, clean your striper brush, dip it in the red nail polish and go over the mistake you made. Andddd, it’s gone! This mani took me about 15 minutes. That includes letting the nail polish dry, so it's not that long. Jingle all the way! Hope you liked the tutorial! Will you be doing this yummy mani? So cute! 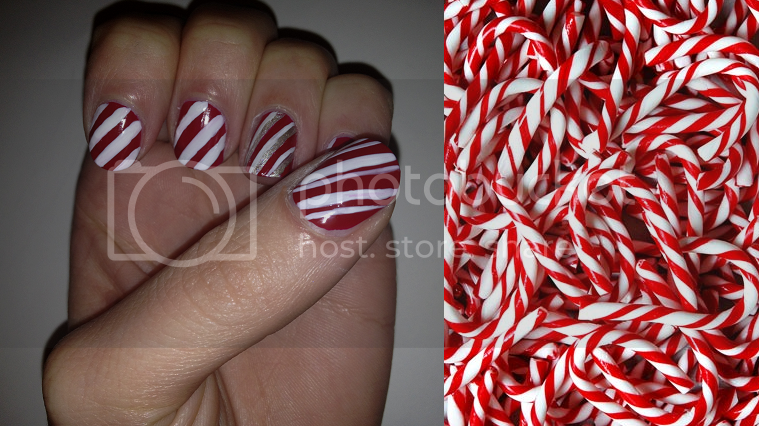 I love how you varied the stripes on the thumb and the accent nail. 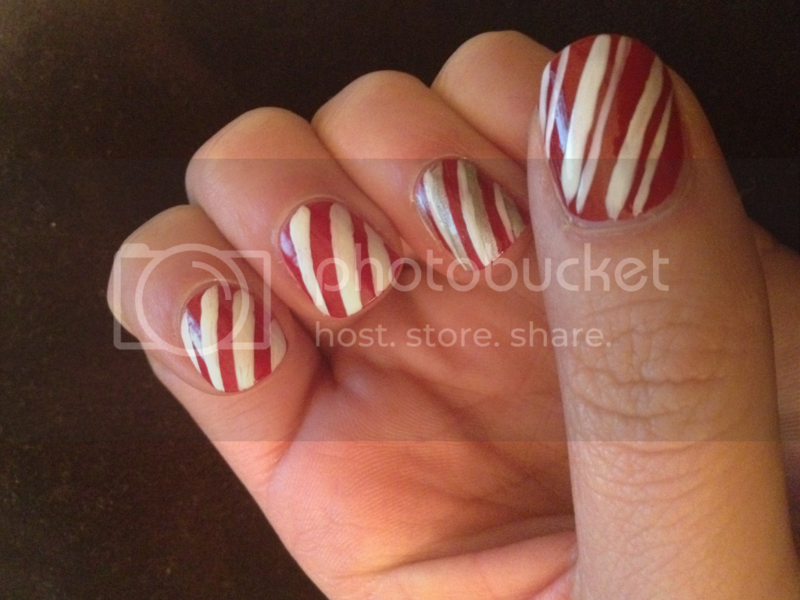 I'm not sure if I'm coordinated enough to do the stripes without getting polish everywhere, but I would love to try it sometime! Het ziet er geweldig uit! Ga het binnenkort ook uitproberen! Nice nails! 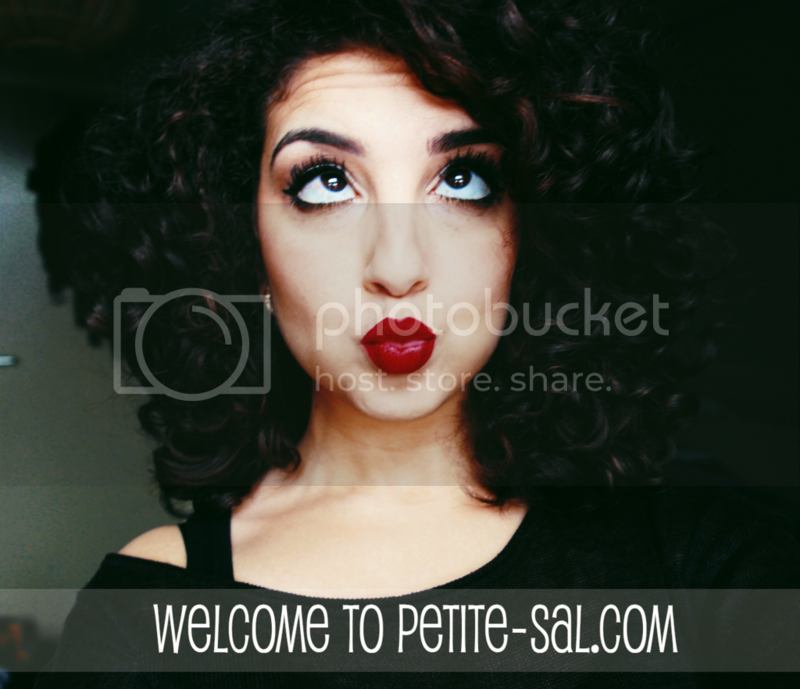 Nice blog you have!